Registrations Open - 22nd September 2019! 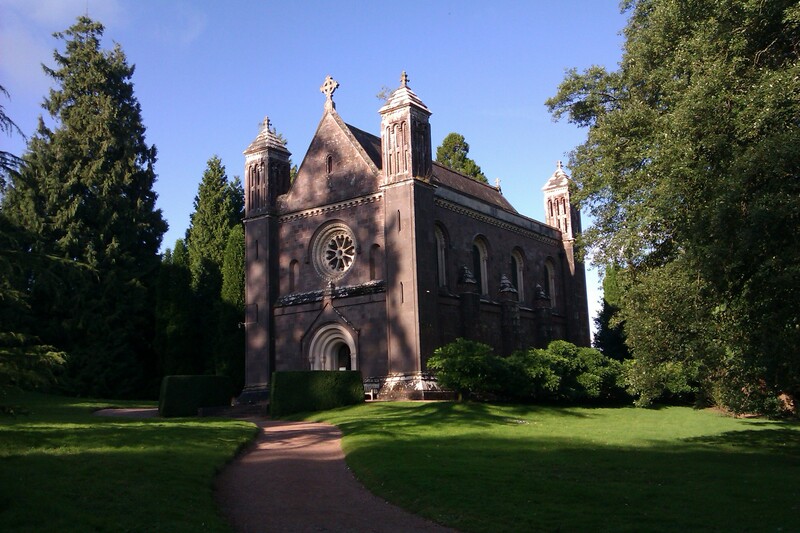 Killerton, owned by the National Trust, is a working farming estate just six miles from Exeter in Devon. 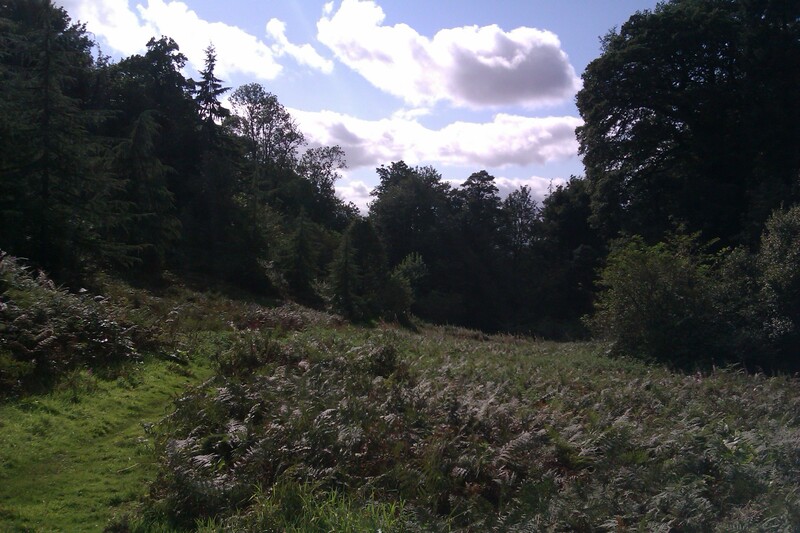 Killerton’s countryside team care for a huge network of 70 miles of footpaths, trails, permissive routes and public rights of way offering some of the southwest’s most beautiful places to run. 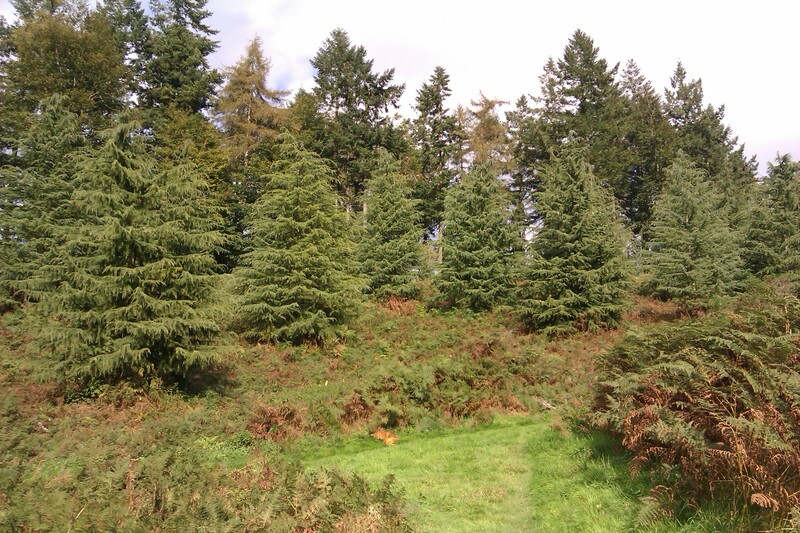 Get closer to nature, explore the rural landscape and enjoy far-reaching views across to Dartmoor, Haldon and the Exe Valley. 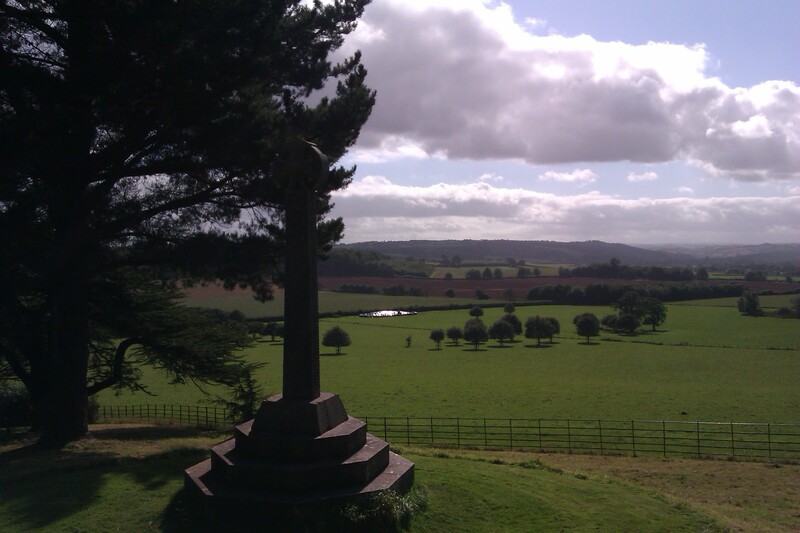 The ten square mile Killerton estate was donated to the National Trust in 1944 by the Aclands, one of Devon’s oldest families. 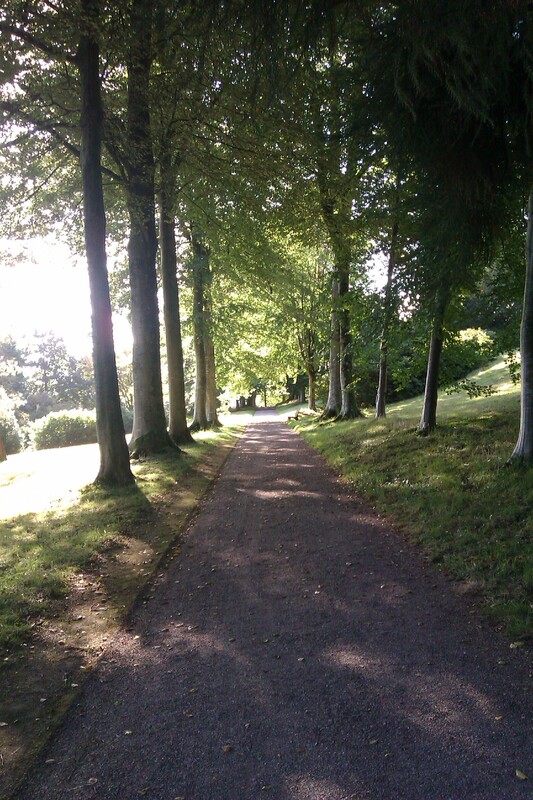 The 18th Century mansion overlooks open parkland, farmland and beautiful landscaped gardens. 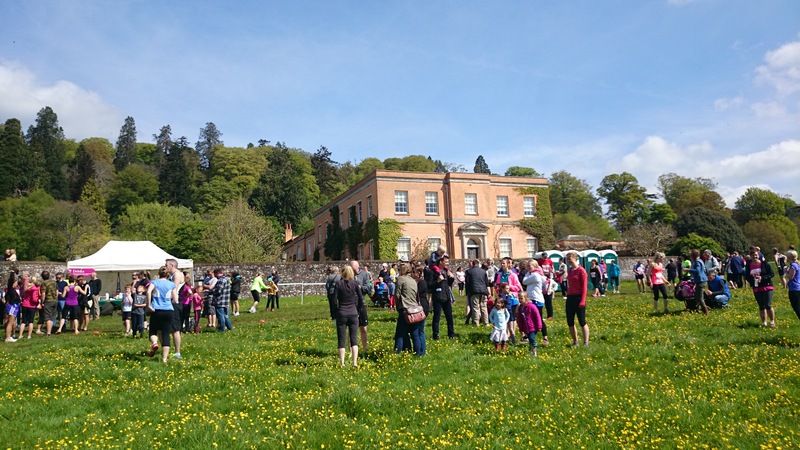 The historic grounds at Killerton are already an established location for running events and host a weekly Killerton parkrun. 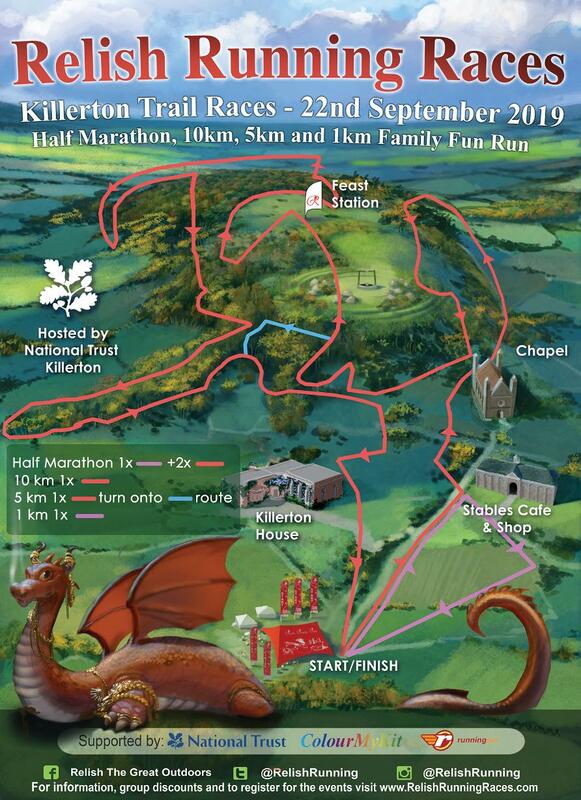 We are very excited to be partnering with Killerton and National Trust to introduce a new 10km and half marathon multi-terrain course to the Relish Running Race series, a challenging route that takes in some of the most scenic parts of Killerton’s countryside which have not been used by any other previous events. There is a £2/car charge for the event car park, which is a separate car park to the regular visitor car park. As the event takes place on a busy day for the estate in terms of ordinary visitors, it is important that we use the race car park which will be signed, and closer to the start/finish area. The Stables cafe and Killerton Kitchen restaurant serves home cooked snacks and meals using ingredients sourced from farms and local producers. 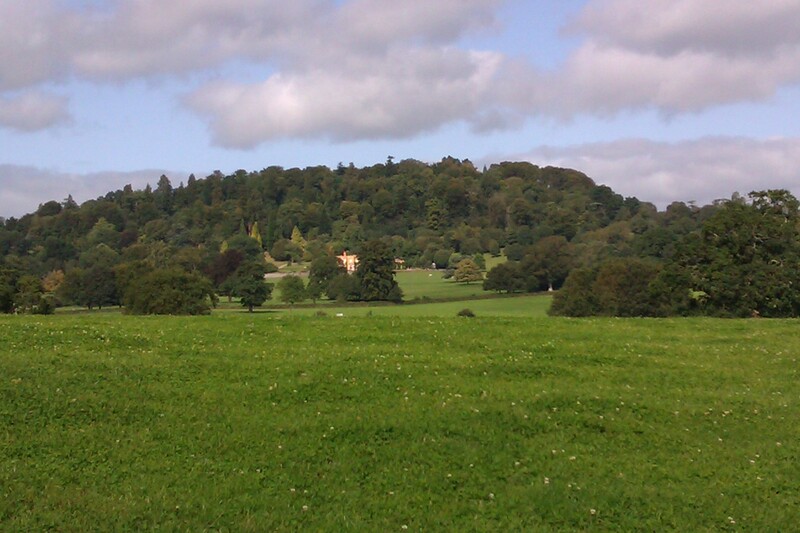 Killerton also produces it's own award winning cider, apple juice, honey, apple chutney, flour and charcoal which is available to buy from the NT shop. As there are some narrow and technical sections will be starting the event in waves so everyone has a clear run. There will be waves of about 100 runners setting off at 5min or 10min intervals. All waves are open to all runners. Canicross runners will have an individual time trial start in an order decided by the runners on the day. Please confer with friends and family before you register to ensure you select the same wave if you wish to start together. The different start times are fully accounted for in the results so you can pick any wave and get an accurate finish time. Please see the Race Day page for a provisional schedule. On the day registrations are £2 extra on the day. There is a canicross option for this event. This event is not suitable for buggies. * Canicross races are at the unaffiliated rate, as the Canicross races are not affiliated with UK Athletics. All finishers will take home a top quality custom medal, with a ribbon specific to the distance they have taken part in. 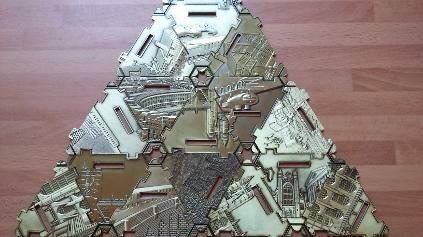 Most of our medals share the same triangular outline and can fit together to make a giant medal lattice. 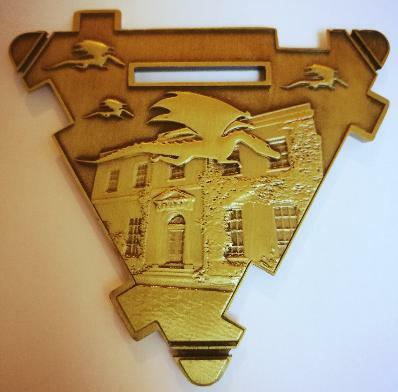 All our runners receive a top of the range custom medal, as well as a buffet of fresh fruit and other tasty treats. We also recognise a few of the speedy runners on the following basis. The final number of prizes awarded is determined by the total number of finishers (male and female combined) in a given race distance. If there are more than 100 finishers then the full range of awards are made as shown above. It there are between 50 and 100 finishers then the top 3 male and top 3 female runners will receive a prize. If there are less than 50 finishers then the first male and first female finisher will be awarded a prize. We do not have any winner's prizes for any of the children's events as we would like to keep this participation focused.